There is no chance of your cocker spaniel winning a fight against a pit bull. In fact, your cocker spaniel will probably be seriously injured or even die. I’ve read story after story of cocker spaniels being killed by loose pit bulls. Tragically, a woman in Ohio was attacked and lost her beloved cocker spaniel to pit bulls last Friday. Take a few precautions the next time you’re out with your pet. Bring a cell phone with you in case of emergencies. You can call for help (911) if you’re attacked. Have your veterinarian’s number stored in your phone in case your cocker is injured. 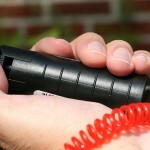 Carry a stick, umbrella or pepper spray to fend off an attack. I carry pepper spray on a wrist key holder. It’s always there on my wrist and fits naturally in my hand. 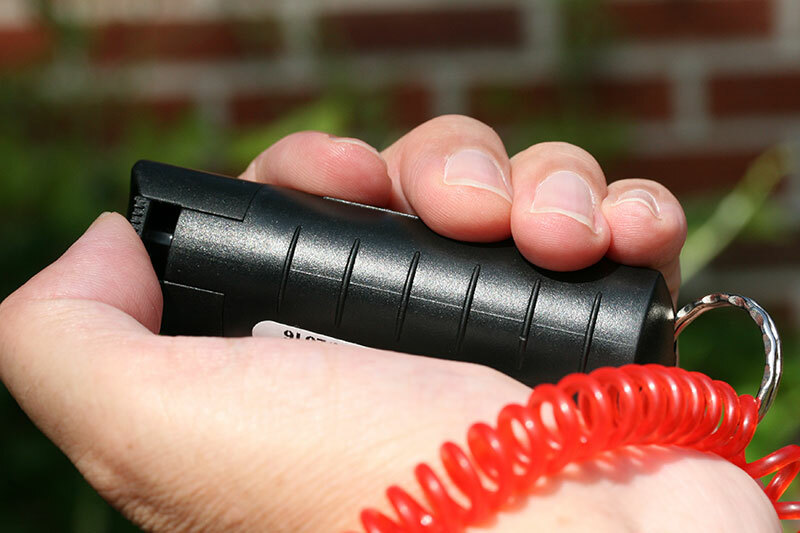 If you use pepper spray be mindful where you point it and realize you may spray yourself and your pet in the process (see first aid). 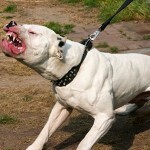 If the attacking dog is sprayed please contact the owner or authorities so that the dog can receive first aid. While you’re out with your cocker spaniel always be vigilant for loose dogs. If you see a loose dog walk the other way without drawing attention to yourself–hopefully it hasn’t seen you or your cocker spaniel. If the loose dog approaches yell no! Yelling “No!” may be enough stop him. Make sure your cocker is at your side to protect him. If possible, pick your cocker up and hold him in your arms–the aggressing dog can’t attack your cocker if he can’t reach him. From this position you can kick the attacking dog or pepper spray him if necessary. Disclaimer: This article is for your information only. Use your own judgment.